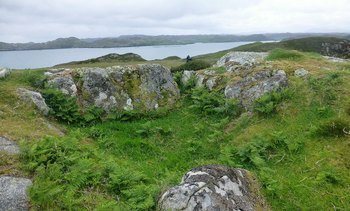 A Marine Harvest Scotland salmon farm in Loch Eireasort, Isle of Lewis, has been hit by an outbreak of disease that has killed thousands of fish. 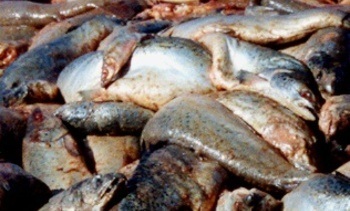 Scotland's salmon and trout farmers had to dispose of a record-high volume of 22,479 tonnes of dead fish last year -somewhere between six and 10 million fish - a newspaper has revealed. 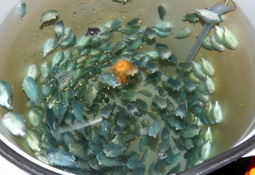 New research shows that neither the growth nor survival of lumpfish is affected by high density in tanks, findings that have significance for cleaner fish health. 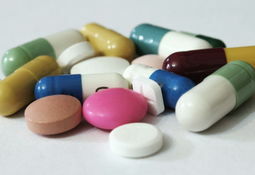 Several Chilean fish farmers increased drug treatments in their fish last year, the second sustainability report by industry association SalmonChile has revealed. 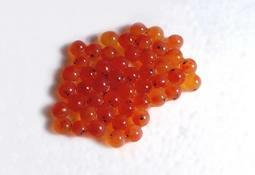 A project to tackle Saprolegnia – a type of water mould that can harm fish eggs and juvenile fish – has been awarded more than £1 million in grant funding by the Scottish Aquaculture Innovation Centre (SAIC) and UK research council BBSRC. 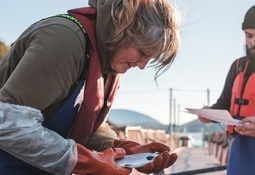 Cermaq has reported low mortality levels in its quarterly sustainability results for April - June, and also revealed that 47,500 fish escaped in two incidents in Chile. 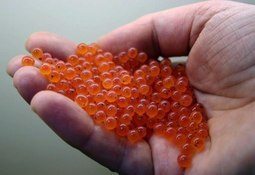 Half of the world’s farmed salmon are part deaf due to accelerated growth rates in aquaculture, new research has found. The results now offer a better understanding of the effects of a common inner ear deformity, and some specific actions to tackle this welfare issue. 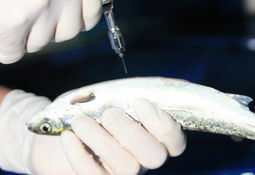 Aqualife Services has launched a new European fish health and welfare service to tie in with an increased internationalisation of its vaccination services. Based in Portugal, the service is centred on fish vet Nuno Ribeiro, who joined the company in June. 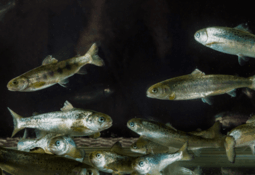 There is huge potential to improve disease resistance in aquaculture worldwide if more fish farmers adopt selective breeding, an Edinburgh fish genetics expert has said. 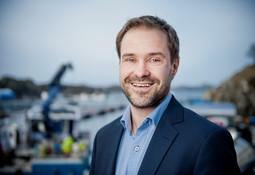 A Norwegian fish farmer is to slaughter 900,000 unharvestable salmon after routine monitoring revealed signs of infectious salmon anaemia (ISA). 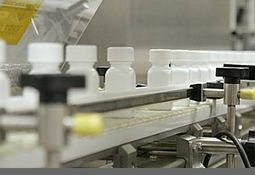 Drug company Elanco has said it is committed to making pancreas disease vaccine Clynav available as quickly as it can. 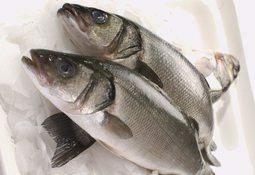 Researchers at the University of Stirling are helping compile an operational handbook on fish welfare for fish farmers. 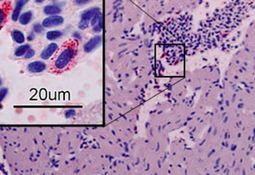 The Norwegian Medicines Agency (NoMA) has given a grudging green light to the pancreas disease vaccine Clynav, which will become the first DNA animal vaccine to be used in Europe.